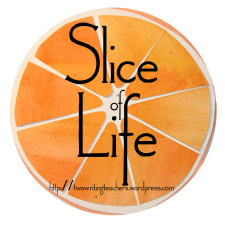 Today’s slice is about the books I’m currently reading or have recently finished reading. No spoilers here. Just a few sentences about each one. 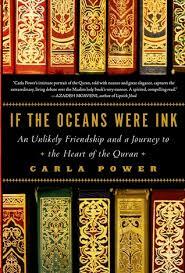 If the Oceans Were Ink by Carla Power is the story of an unlikely collaboration between a North American white female academic and an Islamic male scholar. Even though I consider myself open-minded, reading this book is making me aware of my biases and how I may have formed them. 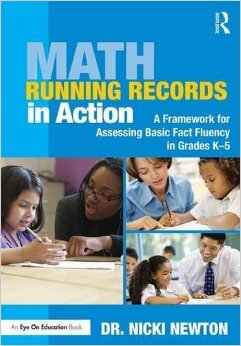 I just started reading Math Running Records in Action by Dr. Nicki Newton. I look forward to learning how to use math running records to help me determine how my students reason (or not) when adding, subtracting, multiplying and dividing. 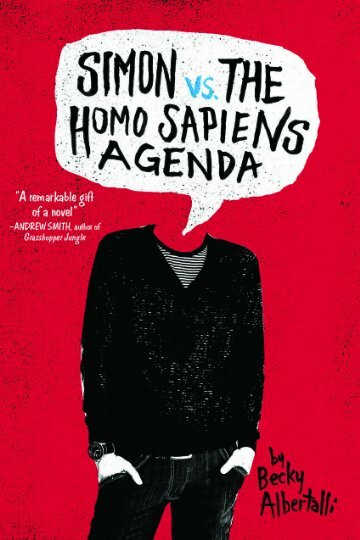 What can I say about Simon and the Homo Sapiens Agenda by Becky Albertalli? First of all, it is the author’s debut novel. Secondly, as a counselor, the author worked with adolescents. Finally, LGBT, bullying, and friendships lost and made, are some of the topics addressed in this book. Reading and rereading this book. 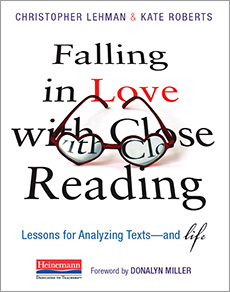 Love the analogy between reading closely and falling in love – you get to know both the text and your partner well and in nuanced ways. In order to do that you have to look closely. Too simplistic? Perhaps. Pick up a copy and let’s have a conversation. 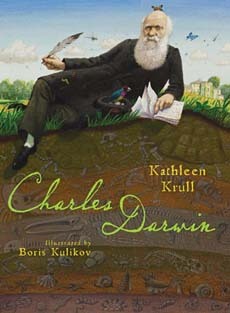 I am enjoying this biography of Charles Darwin. I am learning so much that I never knew! I picked up this book during the biography portion of our nonfiction unit. Although I like to read lots of middle grades books so that I can book talk them to my class or individual students, biographies are not my go-to genre. That may change after I finish this book!